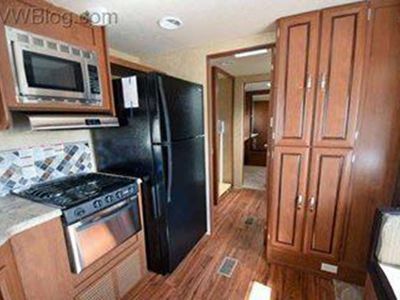 Prime Season Rates: $1875 weekly. 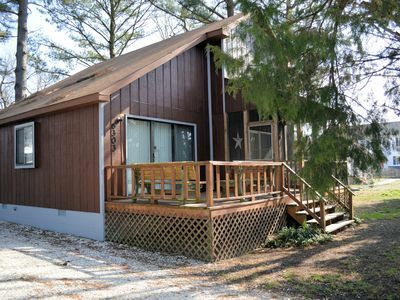 Off Season Rates: $1450 weekly. 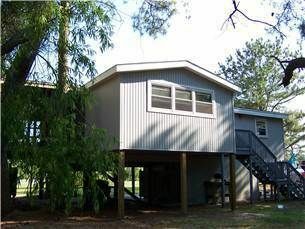 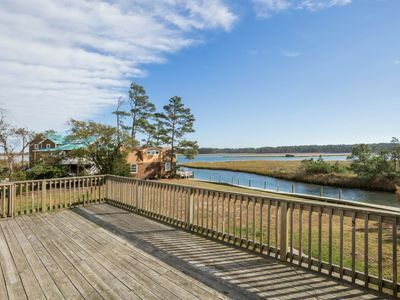 Sunsets on the Marsh-Spectacular Waterfront Home W/ New Dock! 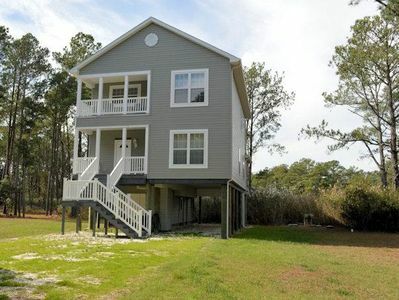 This Brand New Home features 4 Bedrooms with Private Balconies & an amazing Open Floor Plan. 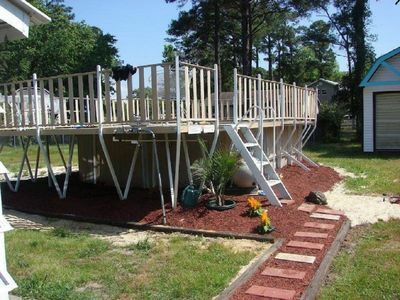 Relax @ Relax In-newly Built And Family Friendly! 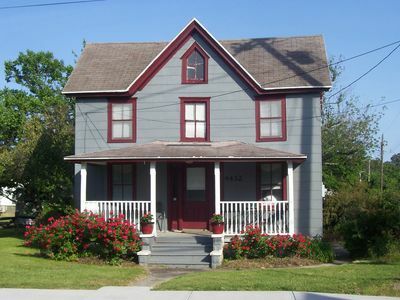 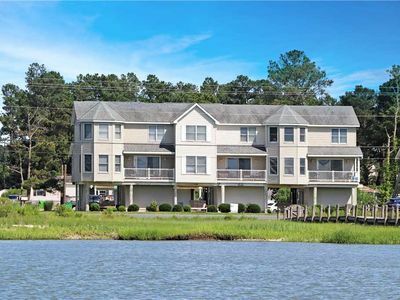 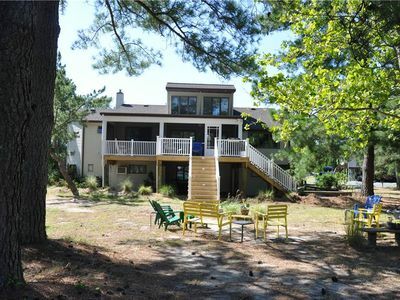 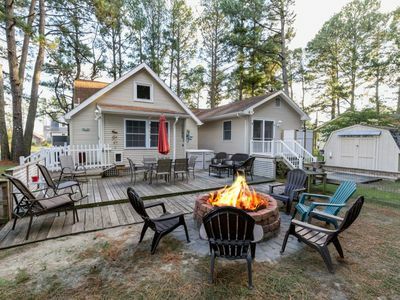 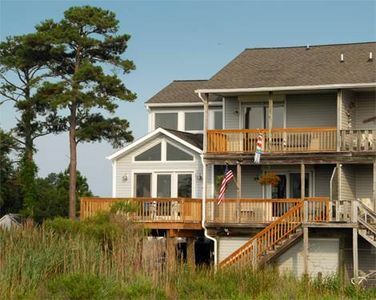 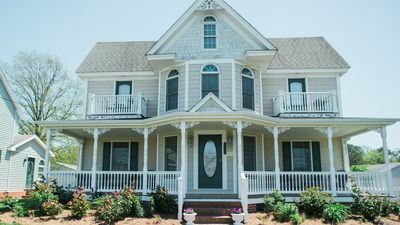 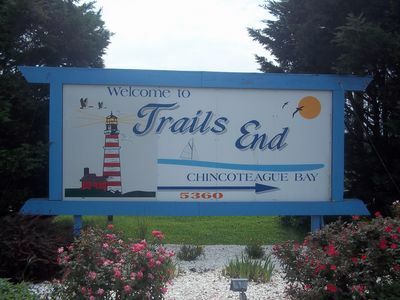 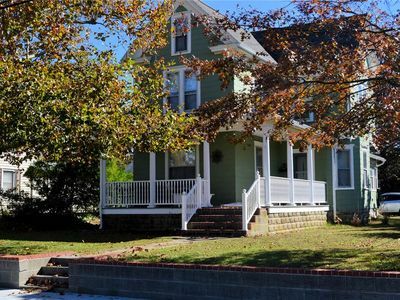 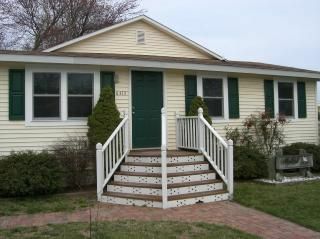 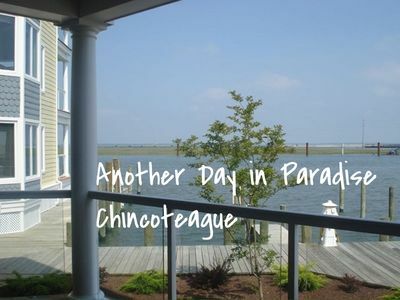 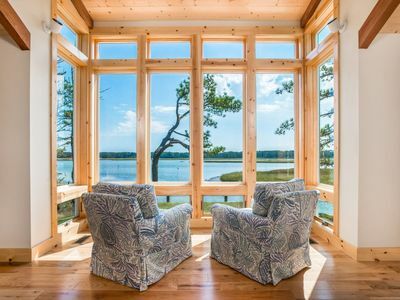 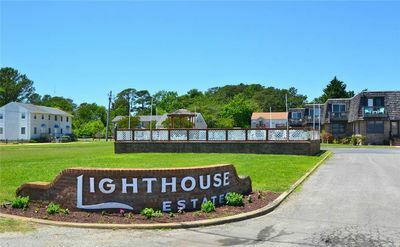 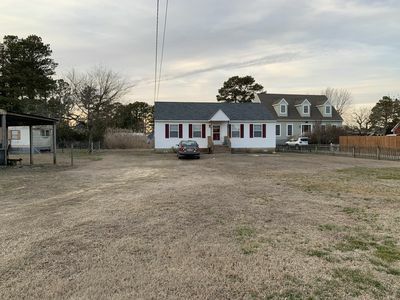 This Charming Chincoteague Island Waterfront Vacation Home is ready to make that happen! 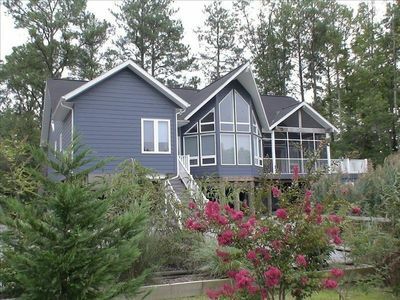 Community Pool & Water Access! 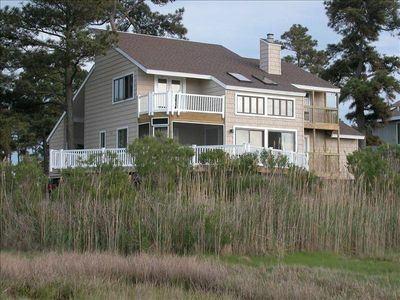 Horseshoe Haven 2 "Land across the water"